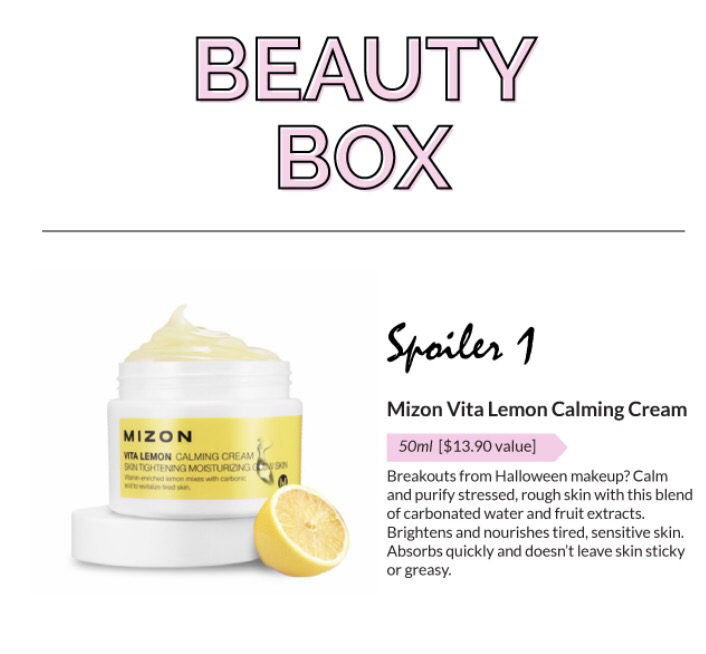 With the Beauty Box you'll receive 6 full-size products monthly, that contains an assortment of skincare, makeup, body and hair care and more. In order to receive the October box you must subscribe from now until 10/15 7:59 EST. Use promo code SPOOKYBB in order to receive this free gift. My free gift was shipped seperate from my order, just in case.